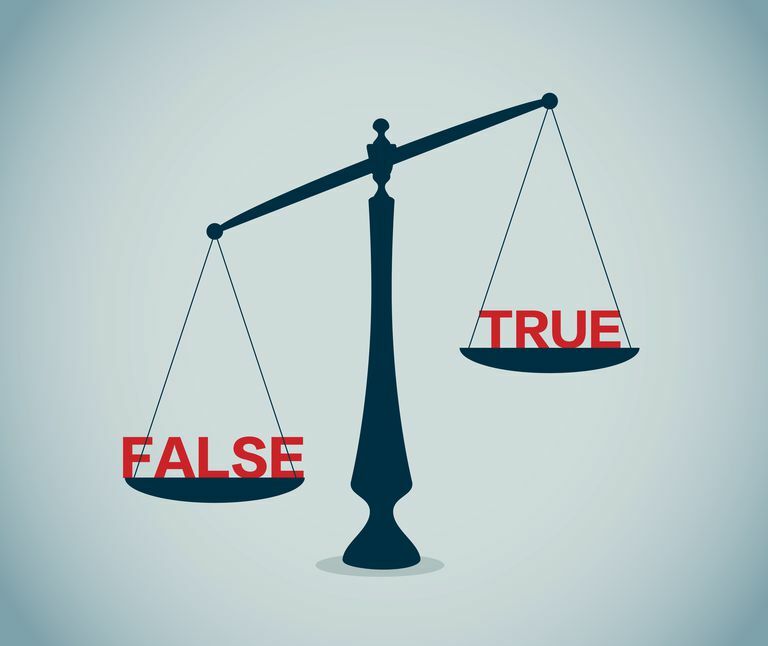 Confirmation bias occurs when we selectively notice or focus on evidence which tends to support the things we already believe or want to be true while ignoring that evidence which would serve to disconfirm those beliefs or ideas. This bias plays a stronger role when it comes to those beliefs which are based upon prejudice, faith, or tradition rather than on empirical evidence. For example, if we already believe or want to believe that someone can speak to our deceased relatives, then we will notice when they say things which are accurate or pleasant but forget how often that person says things which are simply incorrect. Another good example would be how people notice when they get a phone call from a person they were just thinking about, but dont remember how often they didn't get such a call when thinking about a person. The confirmation bias is simply a natural aspect of our personal biases. Its appearance is not a sign that a person is dumb. As Michael Shermer stated in the September 2002 issue of Scientific American, "Smart people believe weird things because they are skilled at defending beliefs they arrived at for nonsmart reasons." Our biases are some of the non-smart reasons we have for arriving at beliefs; the confirmation bias is perhaps worse than most because it actively keeps us from arriving at the truth and allows us to wallow in comforting falsehood and nonsense. This bias also tends to work closely with other biases and prejudices. The more emotionally involved we are with a belief, the more likely it is that we will manage to ignore whatever facts or arguments might tend to undermine it. Why Does Confirmation Bias Exist? Why does this sort bias exist? Well, it's certainly true that people dont like to be wrong and that anything which shows them to be wrong will be harder to accept. Also, emotional beliefs which are involved with our self-image are much more likely to be defended selectively. For example, the belief that we are superior to someone else because of racial differences can be difficult to abandon because that entails not only admitting that the others are not inferior, but also that we are not superior. However, the reasons for confirmation bias aren't all negative. It also seems likely that data which supports our beliefs is simply easier to deal with on a cognitive level we can see and understand how it fits into the world as we understand it, while contradictory information that just doesnt fit can be set aside for later. It is a good morning exercise for a research scientist to discard a pet hypothesis every day before breakfast. It keeps him young. Of course, just because scientists are supposed to construct experiments designed specifically to disprove their theories, that doesn't mean that they always do. Even here the confirmation bias operates to keep researchers focused on that which tends to support rather than that which might serve to refute. This is why there is such a vital role in science for what often seems like an antagonistic competition between scientists: even if we can't assume that one person will work hard to refute her own theories, we can generally assume that her rivals will. Understanding that this is a part of our psychological makeup is a necessary step if we are to have any chance at correcting it, just as the acknowledgment that we all have prejudices is necessary in order to overcome those prejudices. When we realize that we have an unconscious inclination to weigh evidence selectively, we will have a better chance at recognizing and utilizing the material we might have overlooked or that others have overlooked in their attempts to convince us of something. Beliefs and Choices: Do You Choose Your Religion?